"Crazy Hill Drive Master" is the most realistic 2D car game with perfect physics. 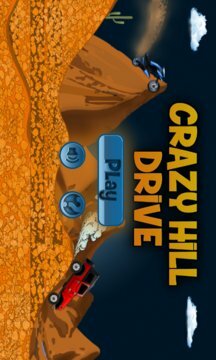 In “Crazy Hill Drive Master” you can enjoy hilly areas, drive luxury cars and perform different stunts. WHEN CAR IS IN AIR, TILT YOUR DEVICE TO SHIFT WEIGHT ON FRONT / REAR TO PERFORM STUNTS..
Drive safe and don’t let your vehicle turn upside down. Enjoy the ultimate experience of driving racing cars in hill climb areas and unlimited track by performing stunts, collect more and more coins to enjoy more tracks.
" 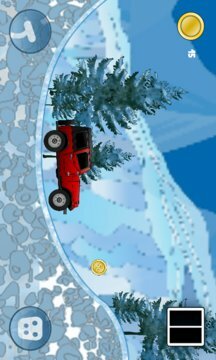 Crazy Hill Drive Master " is simple but powerful game for those who love to perform different kind of stunts with vehicles.